The Hong Kong Press Photographers Association (HKPPA) extends their deepest and most sincere condolences to the family of RTHK reporter Mr. Wong Ka-hei, who was discovered this morning (Saturday, March 4, 2017) in the sea off Tseung Kwan O. He was 36. Mr. Wong has worked at RTHK for over a decade in both radio and television, and recently held the position of multimedia reporter. 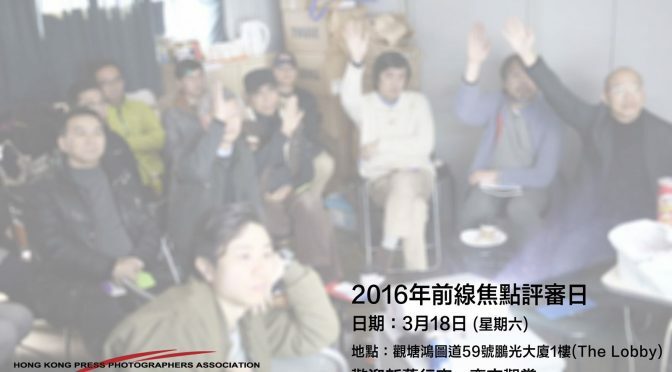 Members of the photojournalism community in Hong Kong along with HKPPA are deeply saddened by this news. Our thoughts and prayers are with his family and all who loved him.